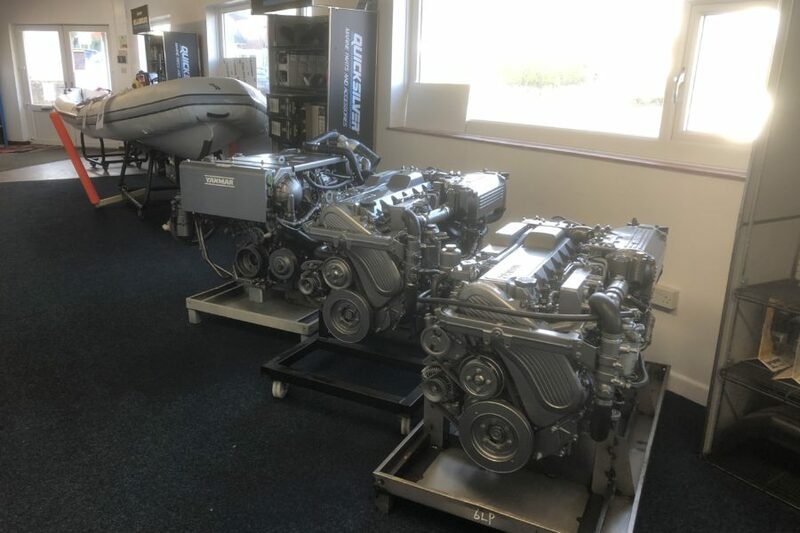 We provide high quality marine service and repairs for all major brands of marine engines, drives and drive systems. 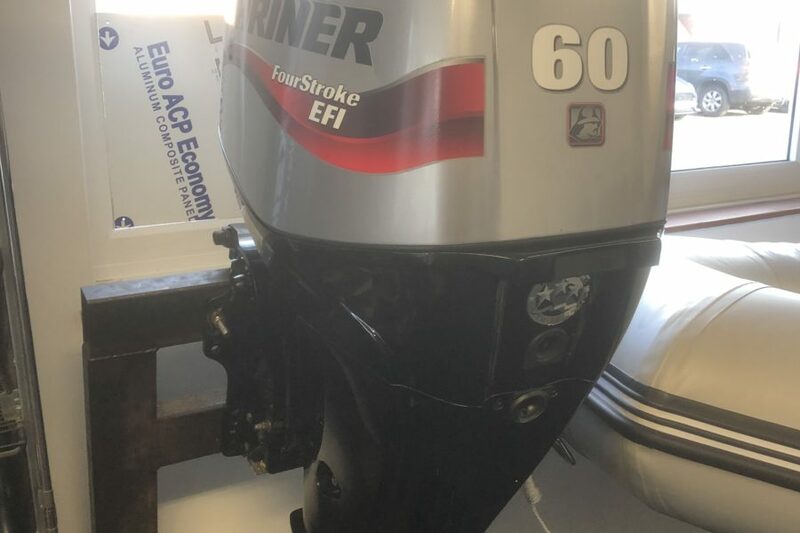 Our team of highly skilled marine engineers will ensure your engine is in prime working order, so your vessel can take to the water reliably, safely and smoothly. 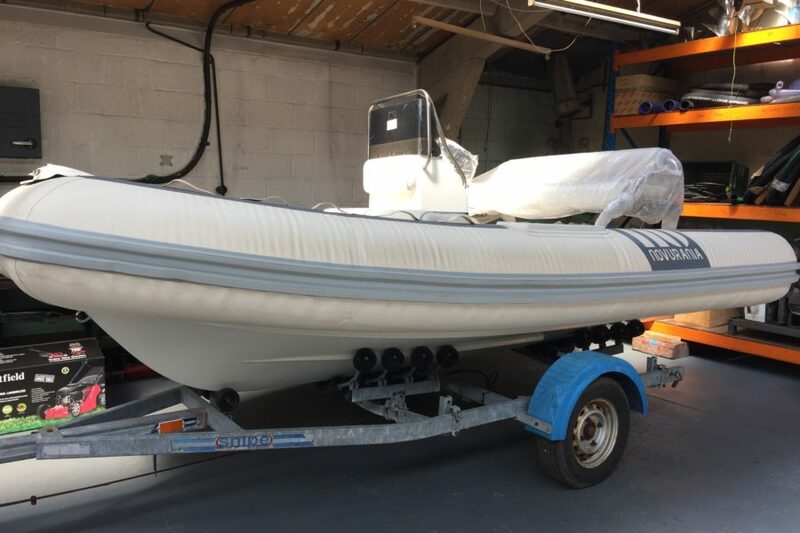 We’re proud to offer customers peace of mind that all their marine servicing, repair and engine rebuild needs, whether it’s inboard or outboard, are taken care of efficiently and effectively.